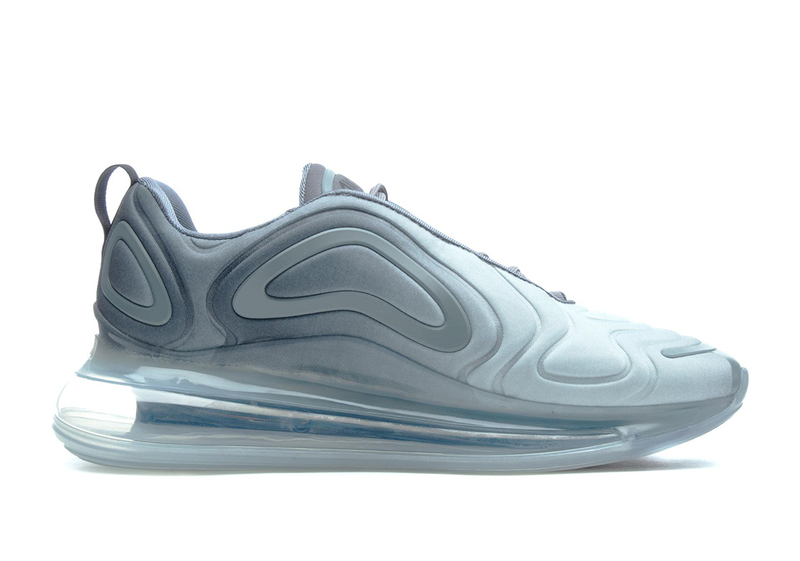 Ever since unveiling the stylish and unique Nike Air Max 720, the Beaverton brand has been buttering us up with teasers for a whole slew of new colorways for us to feast our eyes on. Considering just how new the model is, it only makes sense that Nike would want to load the market up with a little something for everybody. We've gotten some beautiful versions of the shoe thus far and now Nike is going just a little bit more lowkey with this new colorway. The colors should be familiar to most as its a common one for those who follow Nike and Jordan Brand trends. This latest sneaker is dubbed "cool" grey and as the name suggests, is covered in grey tones. 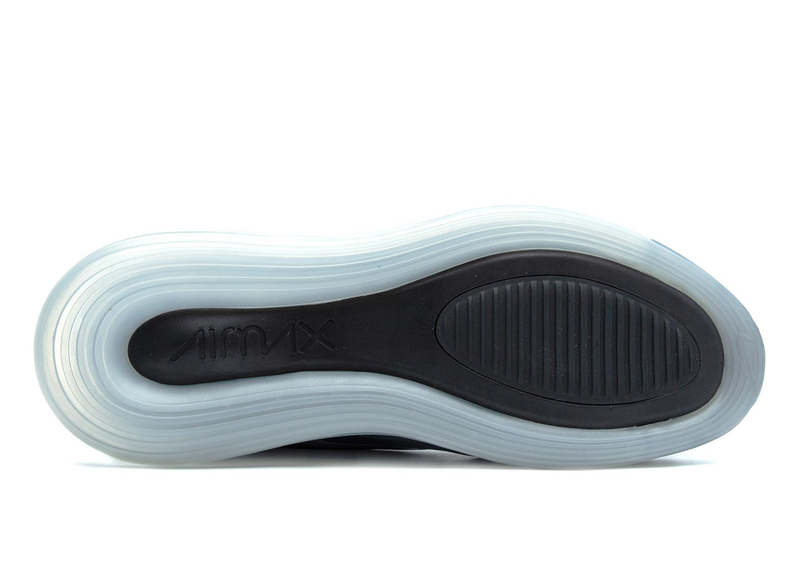 The shoe has a bit of a gradient nature to it as it begins with light grey near the toe box and eventually progresses into dark grey. 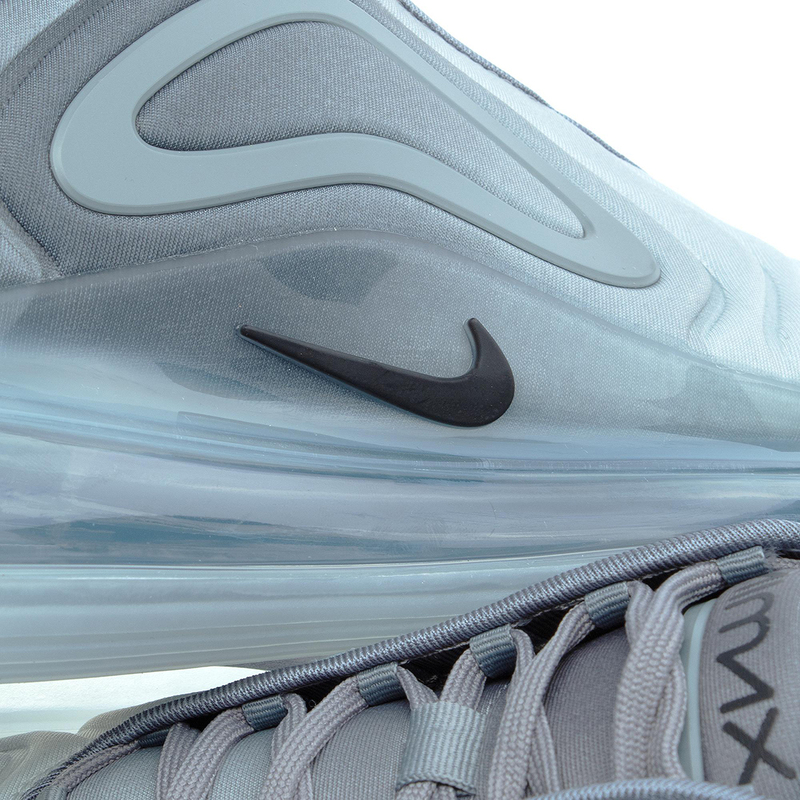 The air max unit, which wraps all the way around the shoe, is fully translucent and matches the aesthetic of the upper. 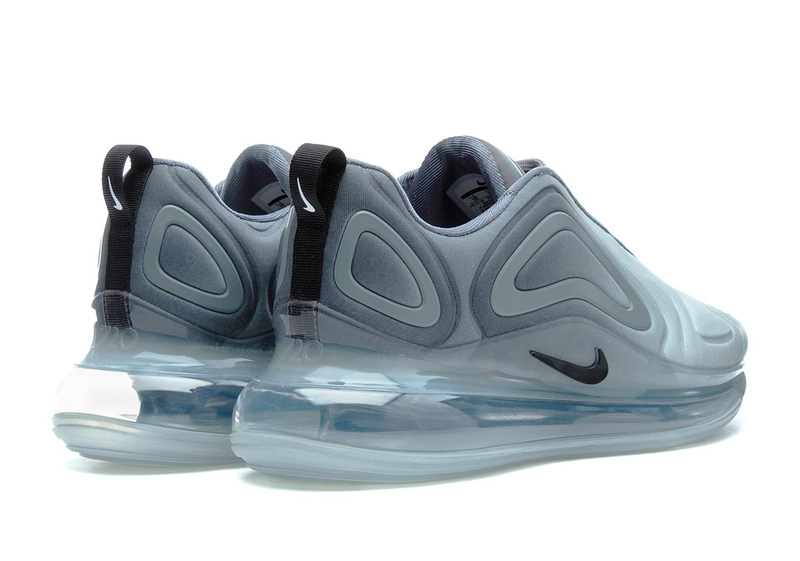 There is also Air Max branding on the tongue which is dressed in dark grey. Finally, the laces match the color of the tongue and back half of the shoe. According to Sneaker News, these will be released tomorrow, March 14 for $190 USD. You will be able to cop them at nike.com, as well as retail stores like Finish Line, Foot Locker, and Champs.